Woman Walks Ahead (film, 2017). A 2017 American biographical drama film with "R" rating by A24/DirecTV Cinema. Directed by Susanna White. Official Trailer. 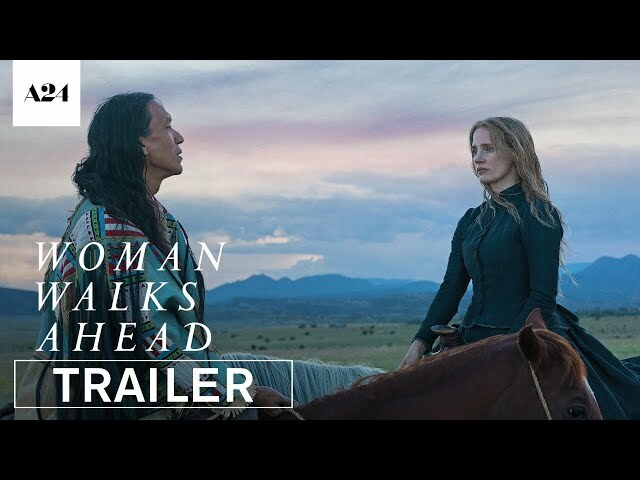 Woman Walks Ahead is a 2017 American biographical drama film directed by Susanna White. 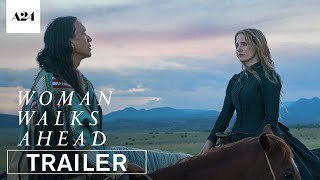 Woman Walks Ahead | Official Trailer HD | A24. The film Woman Walks Ahead was scheduled to be released by A24 and DirecTV Cinema on September 10, 2017 (TIFF) and on June 29, 2018 (United States). The duration of the film is 101 minutes. With a budget of $5 million, the film grossed over $76,713. Woman Walks Ahead got average rating from critics. But the audience likes the film.